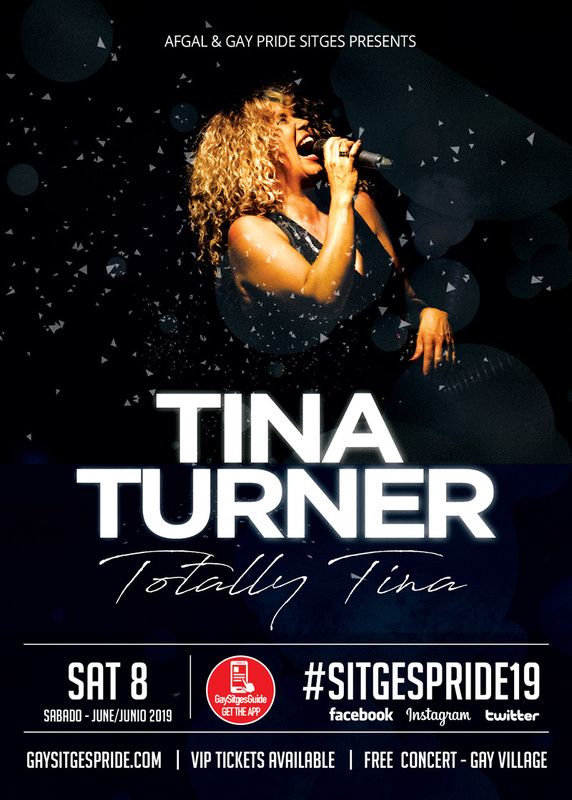 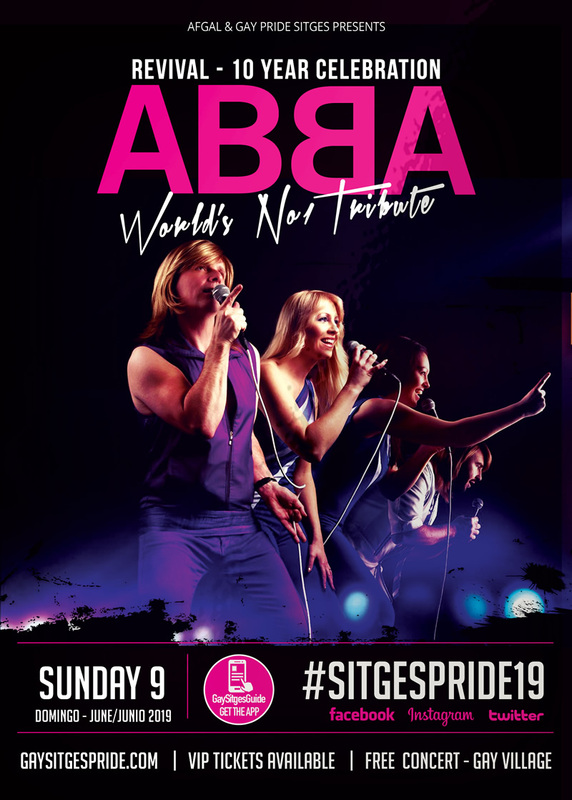 Gay Pride Sitges celebrates 10 years in 2019! 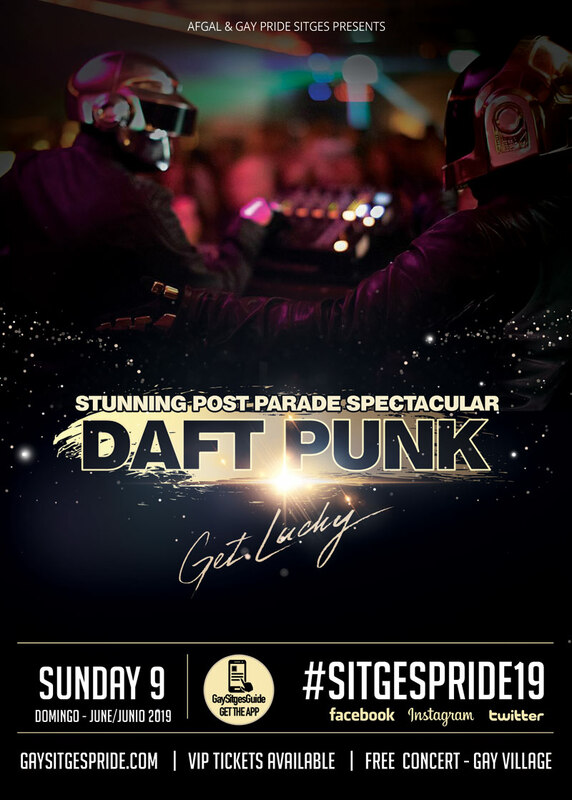 The event will take place from Saturday June 1st to Monday June 10th 2019. 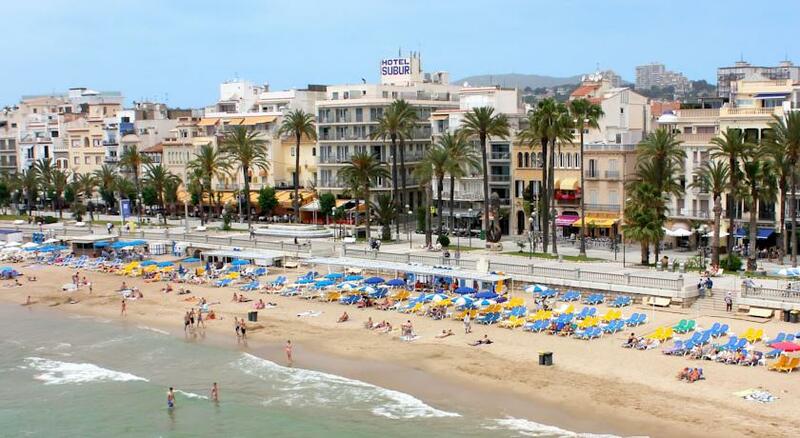 Book Your Hotel & Save!VIP Passes! 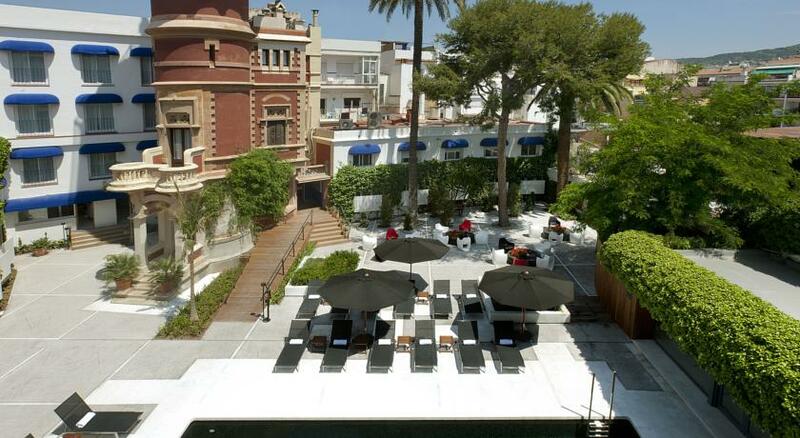 This year, The Hotel Antemare is the official host hotel for Sitges Pride! 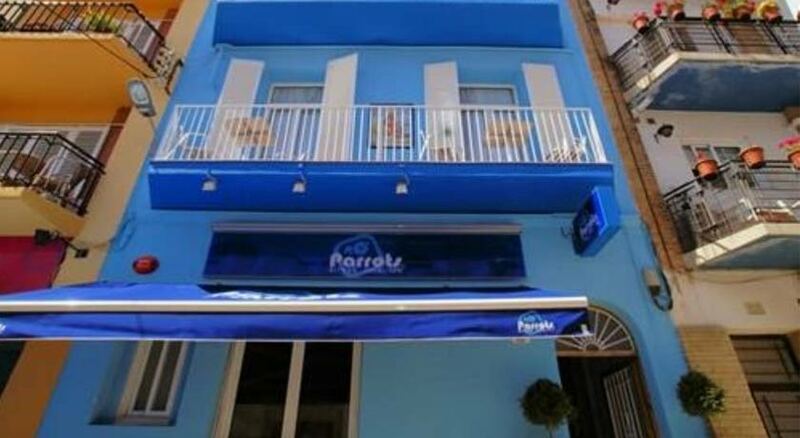 Exclusively gay, adult only venue and host to the two pool parties, welcome event and BIG TEN party on Saturday night!